Managing dysfunctional conflict is a much more challenging task than encouraging functional conflict. First, dysfunctional conflict is hard to identify. A manager might have two highly talented professionals who hate each others guts, but in the heat of competition they produce meritorious results. Is this a pleasant situation? No. Is it functional? Yes, as long as it contributes to project performance. Conversely, sometimes functional conflict degenerates into dysfunctional conflict. 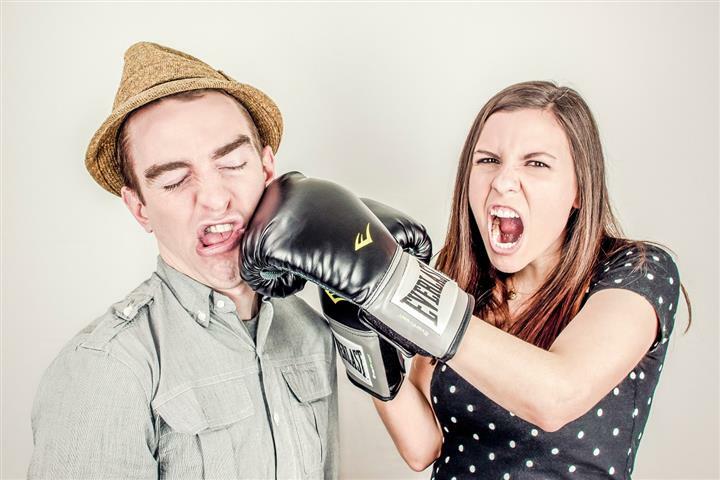 This change occurs when technical disagreements evolve into irrational personality clashes or when failure to resolve an issue causes unnecessary delays in critical project work. The manager intervenes and tries to negotiate a resolution by using reasoning and persuasion, suggesting alternatives and the like. One of the keys is trying to find common ground. In some cases the project manager can make the argument that the win/lose interchange has escalated to the point that it has become lose/lose for everyone and now is the time to make concessions to resolve the dysfunctional conflict. The manager imposes a solution to the dysfunctional conflict after listening to each party. The goal is not to decide who wins but to have the project win. In doing so, it is important to seek a solution that allows each party to save face; otherwise the decision may provide only momentary relief. One project manager admits that she has had great success using a King Solomon approach to resolving conflict. She confided she announces a solution that neither party will like and gives the opponents two hours to come up with a better solution they can both agree on. Reducing the intensity of the conflict by smoothing over differences or interjecting humor is an effective strategy. If feelings are escalating, the manager can adjourn the interaction and hope cooler heads prevail the next day. If the dysfunctional conflict continues to escalate, project assignments may need to be rearranged if possible so that two parties don’t have to work together. In some cases the conflict will outlive the life of the project and, though a distraction, it is one the manager has to live with. Sometimes the dysfunctional conflict has escalated to the point that it is no longer tolerable. In this case the manager removes the members involved from the project. If there is a clear villain then only he or she should be removed. If, as is often the case, both parties are at fault, then it would be wise if possible to eliminate both individuals. Their removal would give a clear signal to the others on the team that this kind of behavior is unacceptable. In summary, project managers establish the foundation for functional conflict by establishing clear roles and responsibilities, developing common goals or a shared vision, and using group incentives that reward collaboration. Project managers have to be adroit at reading body language to identify unspoken disagreement. They also have to keep in touch with what is going on in a project to identify small problems that might escalate into big conflicts. Well-timed humor and redirecting the focus to what is best for the project can alleviate the interpersonal tensions that are likely to flare up on a project team. I am a Project Management practitioner with more than 5 years experience in hardware and software implementation projects. Also a bit of a geek and a great WordPress enthusiast. I hope you enjoy the content, and I encourage you to share your knowledge with the world. SCRUM, all you need to know. ApePM is an open project management community. We provide the tools to learn and practice project management.